Before selling or investing in a real estate, it is important to consult with a reliable real estate consultant. If you are seeking for an expert advice, then come directly to us. Vaishnav Properties And Finance is a name reckoned amongst the distinguished real estate consultants across Kota (Rajasthan, India). Owing to our years of experience in this domain, we are efficiently mediating between the property sellers and buyers across Rajasthan. We assist the buyers in selecting an appropriate apartment or property at their preferred location. On the other hand, we help the sellers in finding right buyers for their property. If you have planned to migrate to some other city or country while leaving your property on rent here in this city, be it permanently or temporarily, then avail our management services for keeping your property safe. 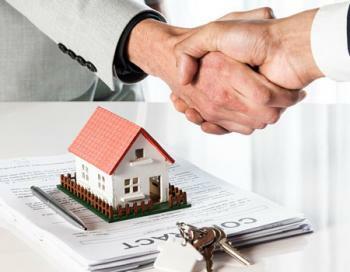 At Vaishnav Properties And Finance, we are engaged in offering dependable property management services to the property renters across Kota (Rajasthan, India). Our property management services are available for all types of residential, commercial, and industrial properties. Once you avail our services, we will ensure that your property remains well-maintained. Besides this, we can supervise the collection of rents on time. So, avail our services now.